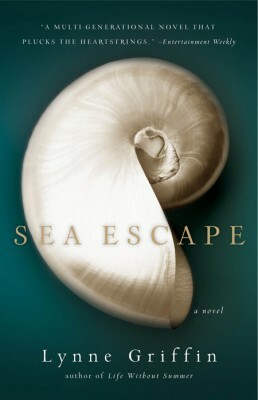 Acclaimed novelist and nationally recognized family expert, Lynne Griffin returns with SEA ESCAPE–an emotional, beautifully imagined story inspired by the author’s personal family letters about the ties that bind mothers and daughters. Available in hardcover. And as of June 7, 2011, in paperback. 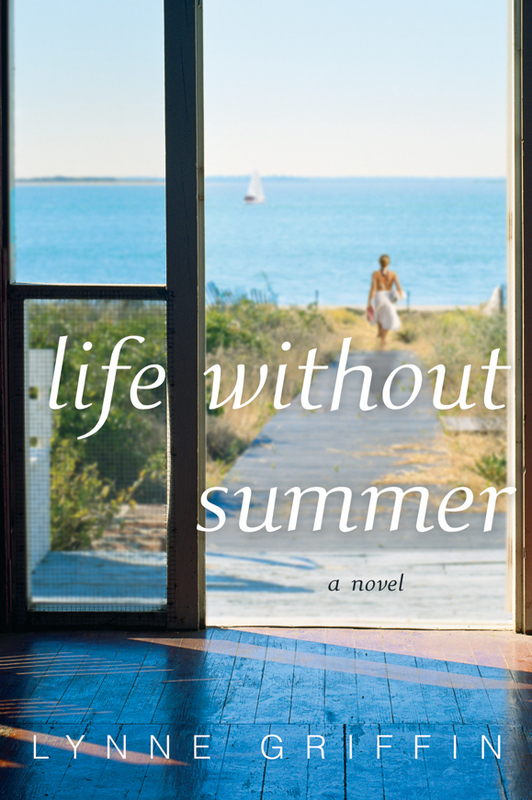 Fans of Deep End of the Ocean and Good Grief will be transfixed by Lynne’s stunning debut novel, LIFE WITHOUT SUMMER about family, forgiveness, and the struggle to find hope in healing. Available now in paperback . 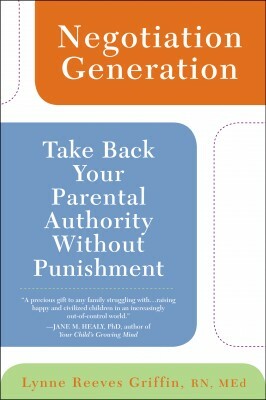 Family life expert Lynne Griffin helps you reclaim your position of authority with NEGOTIATION GENERATION, a proactive guide to raising your children. By establishing clear boundaries for what is and isn’t acceptable behavior, you’ll win the tug-of-war with your children—and forge a stronger, more loving bond because of it. With true stories from more than twenty years of family counseling, the author reveals the real struggles parents face in raising today’s children—and tells you how to step out of the negotiation generation and step back into control.